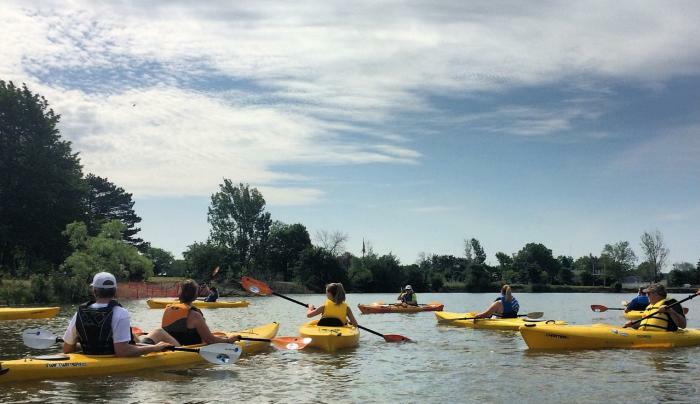 Every weekend throughout the summer Buffalo Niagara Waterkeeper leads you back to nature with their River Tour program. 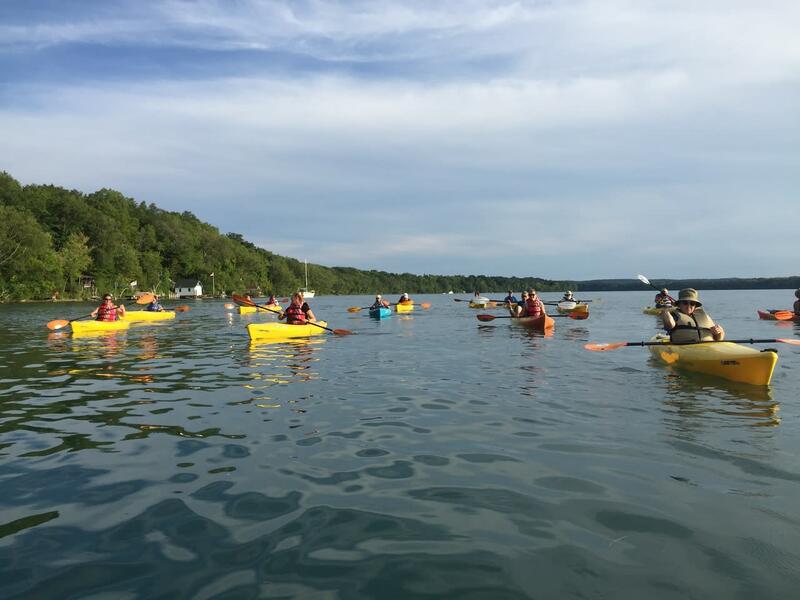 Various hiking, biking, and kayaking tours are offered, throughout Erie and Niagara counties. 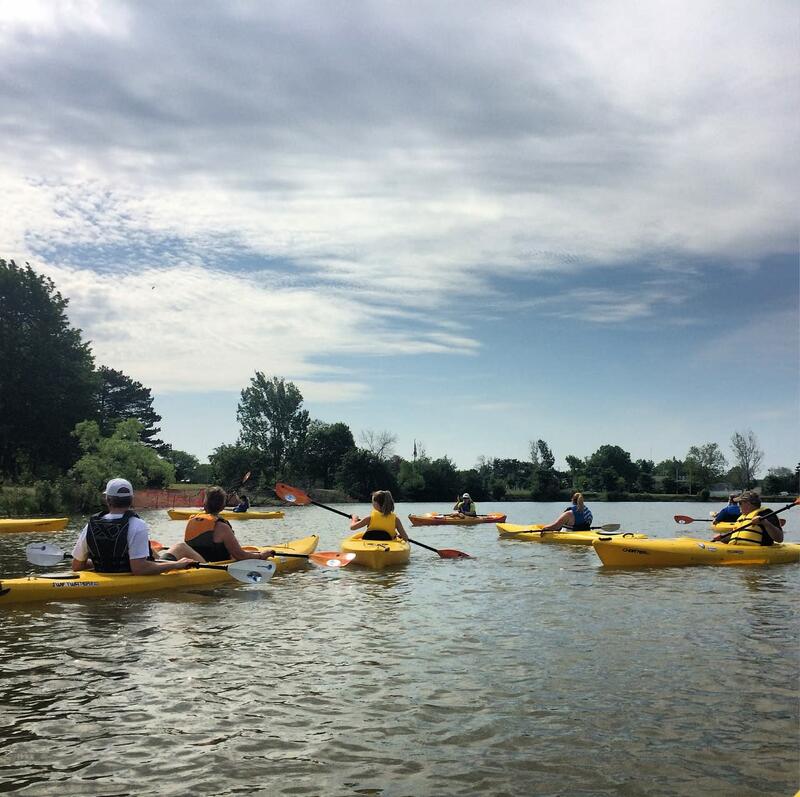 All tours are led by knowledgeable ACA certified kayak trainers and are also Red Cross First Aid and CPR certified. 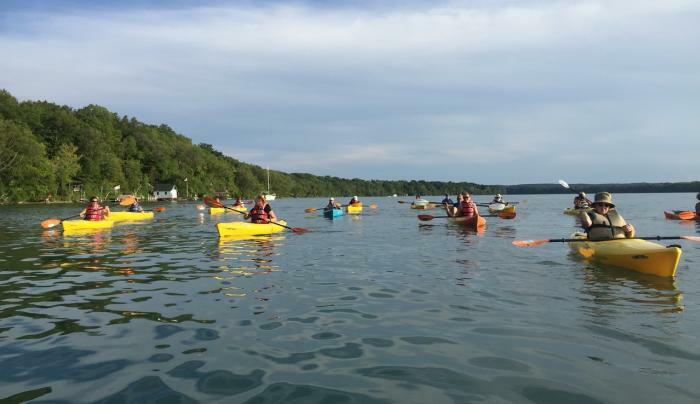 Experience the beauty of the Buffalo and Niagara River ecosystems, watch for birds and wildlife in the heart of the City of Buffalo, and learn about what's happening along the water's edge. Tours are free, but participants must register ahead of time. Please visit the website for tour policies, and frequently asked questions.